Brooke is going to have my head for this BUT camp weddings are so much fun. And they really are one of the perfect weddings for detail-minded coordinators such as ourselves. We have been the coordinators at a few camp weddings over the years. Our favorite is Sandy Island Family Camp on Lake Winnipesaukee. You are able to rent the entire YMCA camp for the entire weekend. Think about it: food, lodging and camp events all included! Its pretty amazing and we love it! We have also done a fabulous event at Rockywold Deephaven in Holderness, NH. 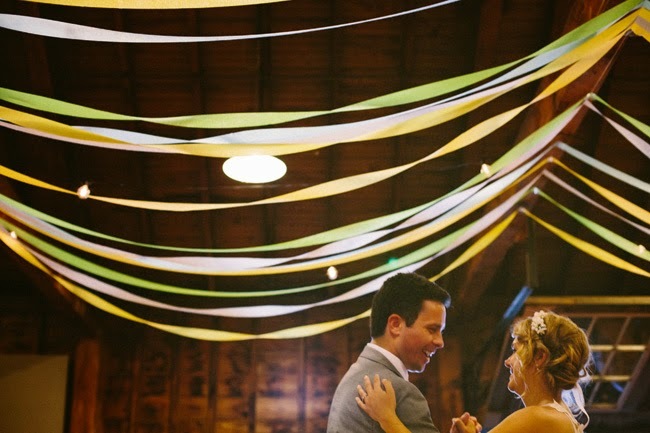 RWDH has a beautiful lodge and a great lakeside ceremony venue locale. As an added bonus you do not have to put all your wedding swag and guests on a boat to get to RWDH. Wandawega Lake Resort in Wisconsin just has this awesome retro feel that we would love to play around with from a design perspective. Cedar Lakes Estates in the Hudson River Valley used to be a summer camp for NYC inner-city youth and now caters to high end events. 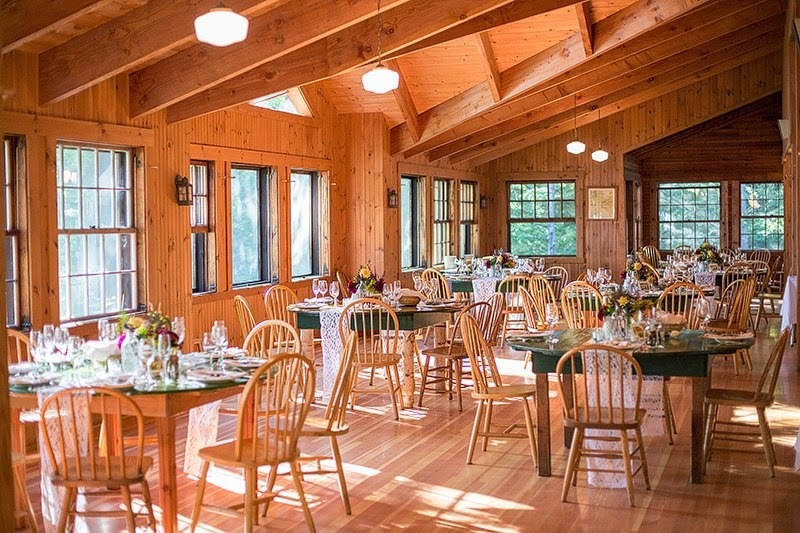 Migis Lodge in Maine also looks perfect for this type of event! 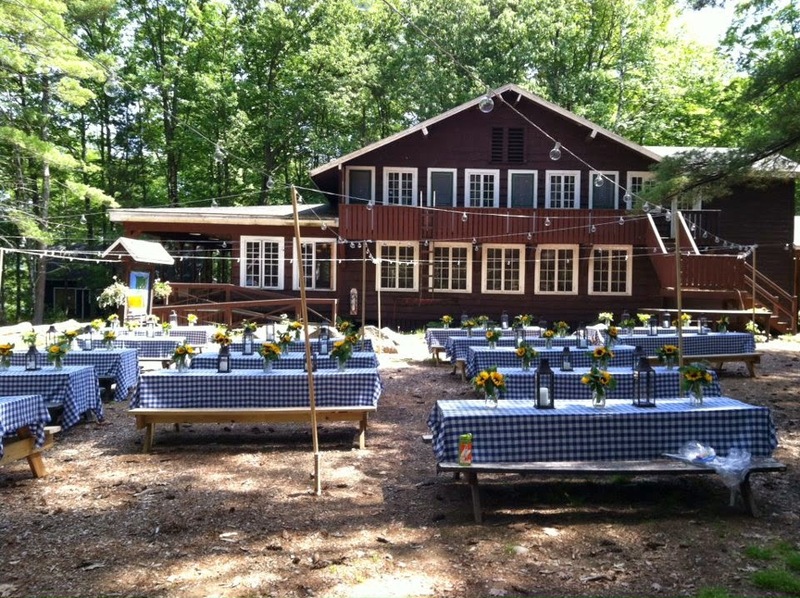 For something a little closer to home check out Camp Kiwanee in Hanson, MA on the South Shore. 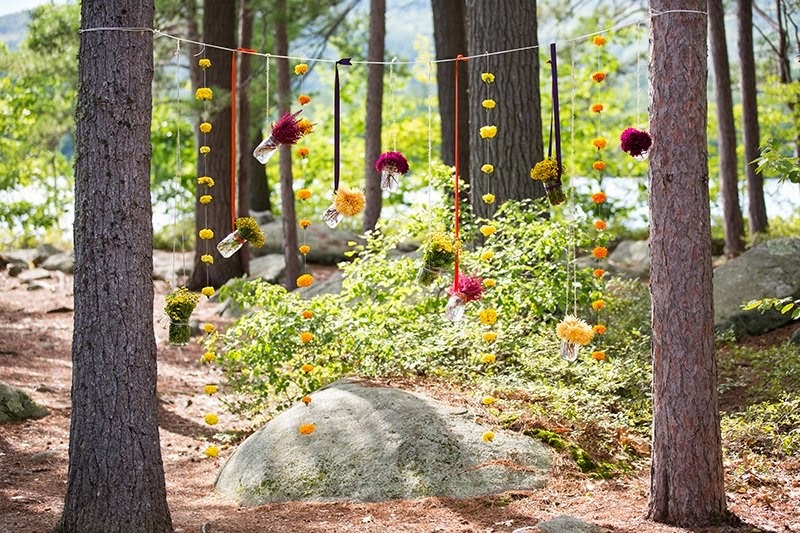 If you cannot imagine spending the entire weekend roughing it maybe you host a camp-inspired wedding for the day at a location like Thompson Island in Boston Harbor! One of the historic Boston Harbor Islands, Thompson Island offers a rustic wooden structure and a large wide-span tent. There are trees and beach and plenty of room for camp like fun all with an amazing view of the city skyline. If you are a couple that likes to mix city adventures with outdoorsy events then Thompson Island may be perfect for you!!!!! We want to work here: even though it requires everything to be put on a boat. Although these weddings are laid back and fun, they require just as much (if not more) work and coordination both before and during the event. So if you are having a fabulous camp inspired wedding or if you need to put guests on boats then give us a call: we love this stuff.